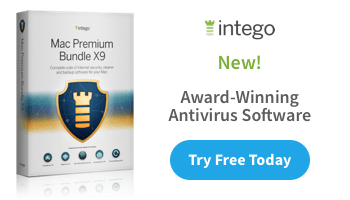 Do you find yourself spending too much time looking for files on your Mac, over and over? 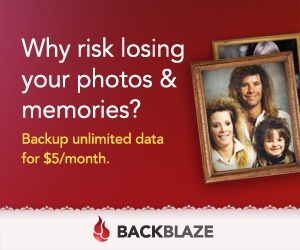 You want to browse through all of the images on your Mac, regardless of where they’re stored. Or you’re looking for a document you were working on recently, but the name escapes you. 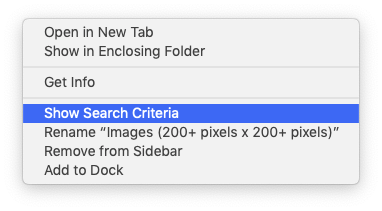 Wouldn’t it be nice to somehow have all of your images listed in one all-inclusive list, no matter where they are on your Mac, so you could scan through them without opening up a bunch of folders? And wouldn’t it be nice to have a “magic folder” where all of your recent documents could be found– even if they are filed all over the place? 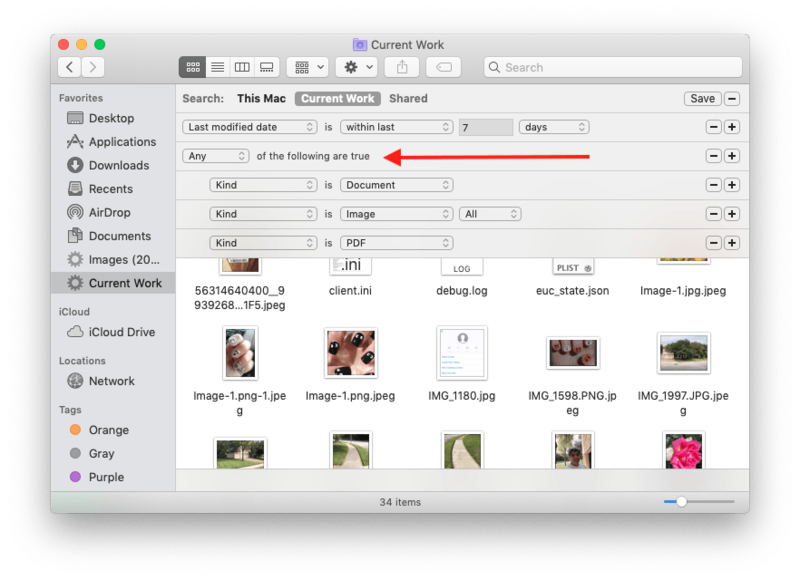 BONUS: the Smart Folder idea can be used in iTunes, for “Smart Playlists,” and in Photos, for “Smart Albums.” What you learn here carries over to those apps as well. An example will help! 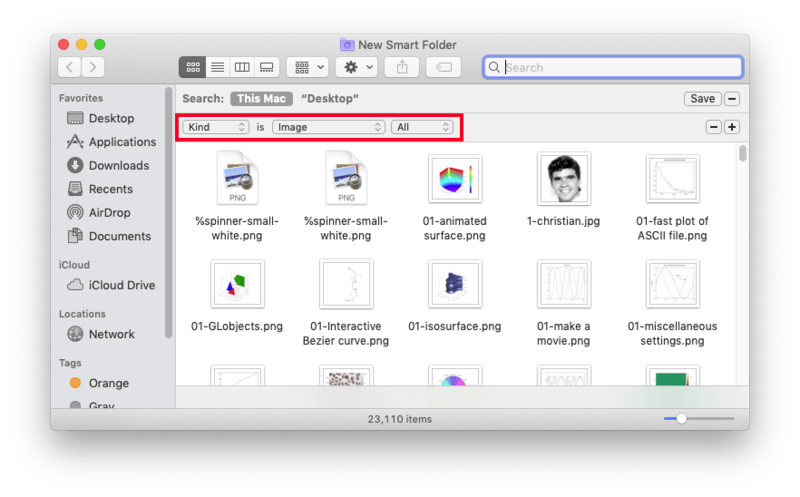 Let’s make a Smart Folder that will find all of the images on your Mac. We’ll eventually refine the Smart Folder to show only those images bigger than 200 pixels in height and width, but for now let’s keep it simple and find them all. Note: if you’re thinking “I could just do a search for what I want, when I want, so I don’t need Smart Folders” you are right. But, if you think you might do that same search again sometime, a Smart Folder is the way to go, because you’ll be performing the search with a single click instead of typing in the search criteria again. 2. You’ll see something like this. 4. When you add this second criterion you will notice there is nothing in the menu for “dimensions greater than 200 x 200 pixels.” You will also notice there is an “Other…” choice. Choose that. Now you get a ton of options. Find the ones for Pixel Width and Pixel Height. If you check the boxes next to them these options will be available in the menu for us all the time, not just by going to “Other…” So, let’s check the boxes. 5. Use the menu to set one criterion to be “Pixel width is greater than 200,” then click the plus to the right of it and add another criterion. Set this one to “Pixel height is greater than 200.” You will see the number of found images go down. In our case, we went from over 23,000 images to just over 10,000. 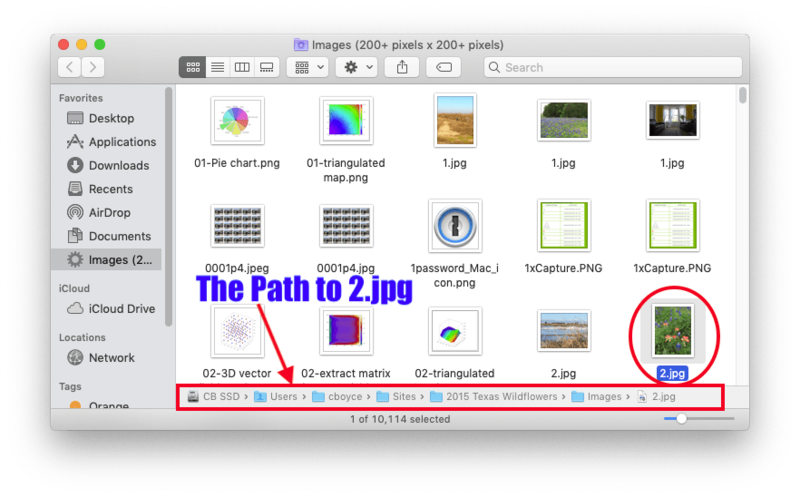 Those little images probably belong to the system anyway– icons, arrows, buttons, etc. Not what we want. Your Smart Folder is there to stay! 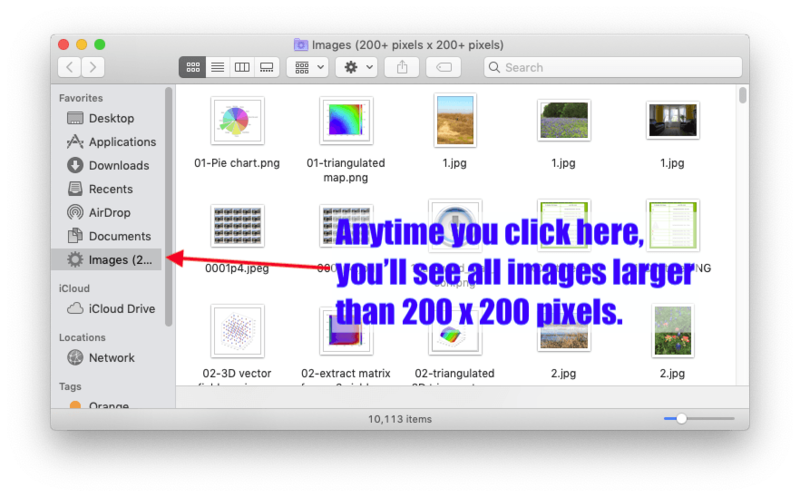 A week from now, a month from now, a year from now: you want to see all of your images, all in one place, as long as they are larger than 200 x 200 pixels? 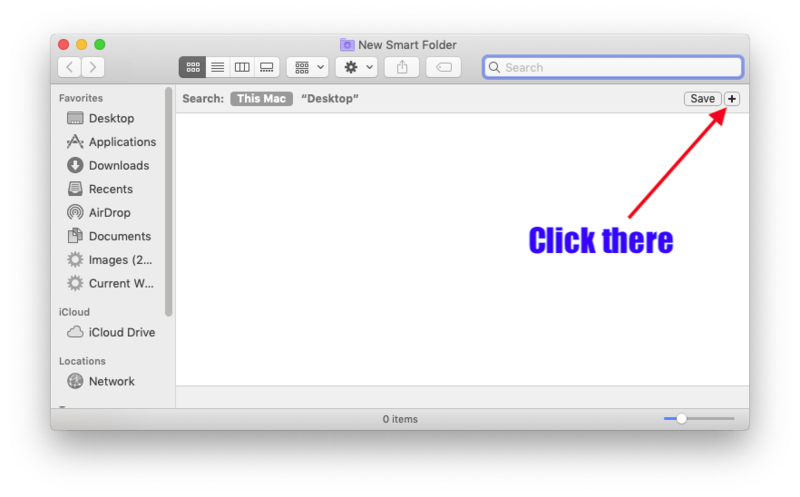 Just click the Smart Folder in the sidebar and voila! (Not sure how this works? 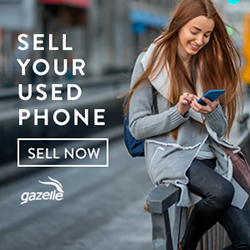 Just think of it as a saved search. Every time you click the icon in the sidebar, the search is performed again. Notice too that the images are not moved into the Smart Folder. 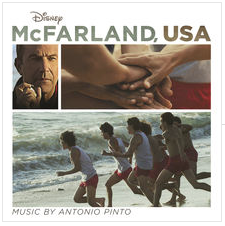 They’re just found. See below, where I’ve clicked on an image in the Smart Folder (“2.jpg”). 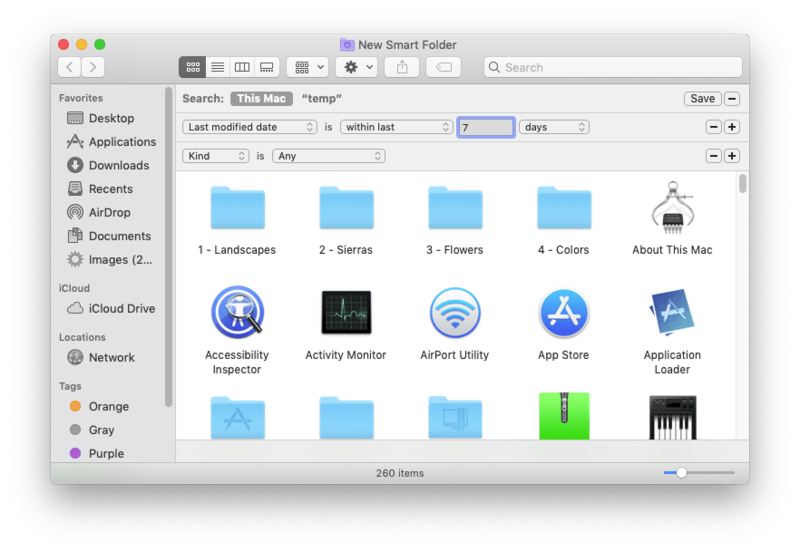 You can see the path to the folder at the bottom of the Smart Folder window. Well that’s pretty neat. No matter where we’ve stored our images, no matter in how many folders, we can get an up-to-the-minute list of them by clicking our Smart Folder in the sidebar. 1. 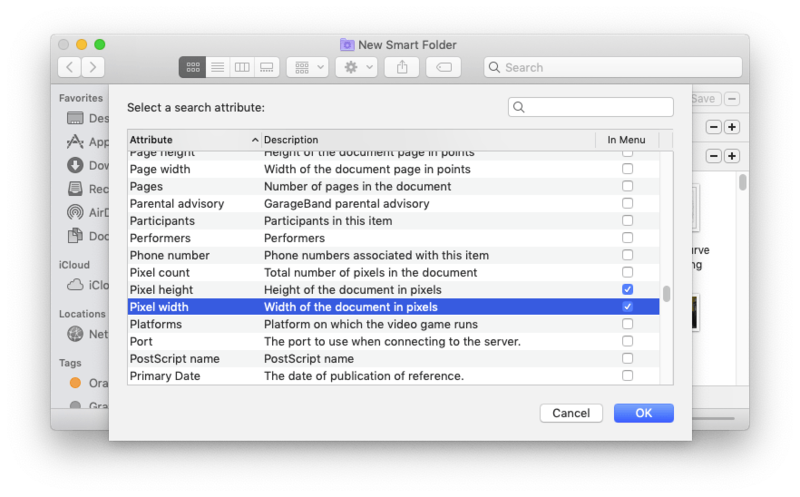 In the Finder, go to File/New Smart Folder. 3. 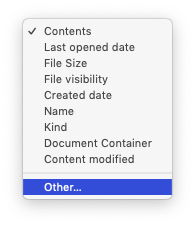 Click the Save button (top right again), choose a good name (“Current Work,” maybe) and check the box to add the Smart Folder to the Sidebar. That’s it! From now on, a click in the sidebar shows you everything you’ve worked on in the last week. 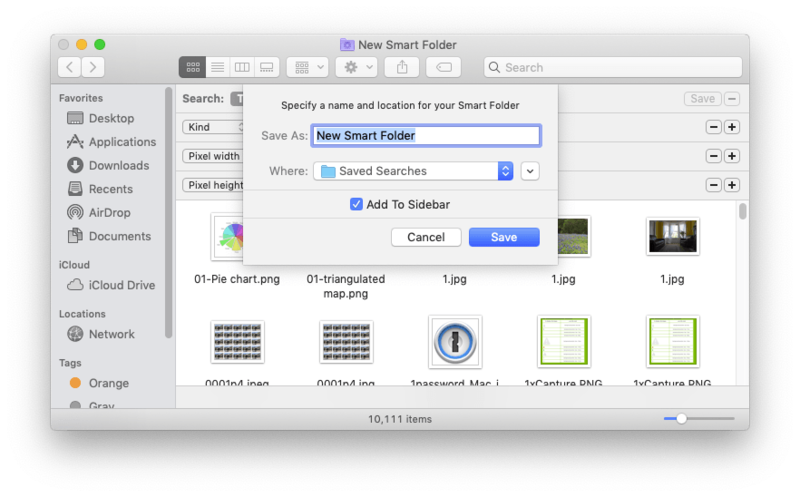 And remember, the items in the Smart Folder remain filed away wherever you put them, but the Smart Folder gives you access to all of them, all in one place. Verrrrrry handy.